The 2019 edition of Best Lawyers in America ®, published by U.S. News & World Report, has been released and Boulette, Golden & Marin L.L.P. is proud to announce the inclusion of six of the firm’s attorneys, including all five partners: Jason S. Boulette, Michael J. Golden, Michael D. Marin, Ann Price, Laura Merritt, and Tanya Dement. The rankings represent recognition for professional excellence with persistently impressive ratings from clients and peers. 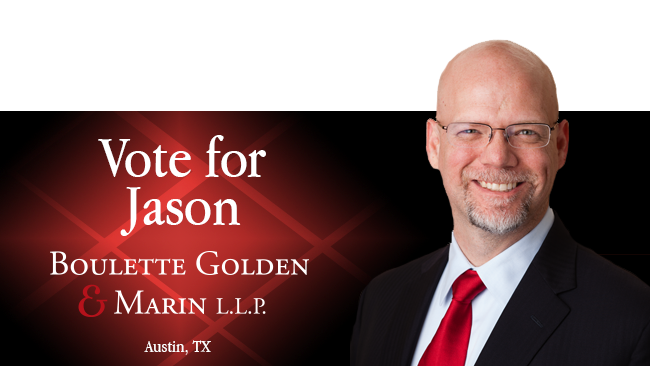 Austin-based employment and litigation law firm Boulette Golden & Marin L.L.P. 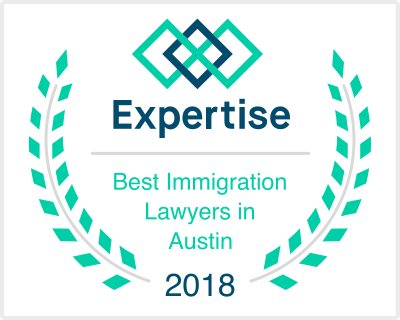 is focused on employment and business litigation, counseling, compliance, and corporate immigration services for employers in Texas in a broad range of industries. To be sure, the lawyers with Boulette Golden & Marin L.L.P. 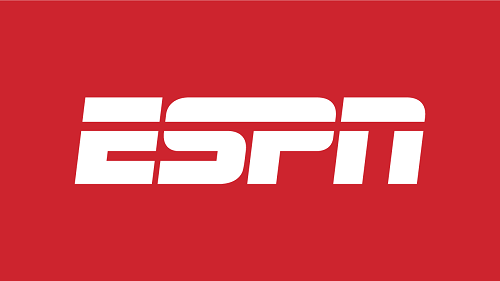 are happy to add this distinction to their growing list of accolades. The 2019 rankings are based on the highest number of participating firms and highest number of client ballots on record. To be eligible for a ranking, a firm must have a lawyer listed in The Best Lawyers in America ®, which recognizes the top 4 percent of practicing attorneys in the U.S. Since it was first published in 1983, Best Lawyers® has become universally regarded as the definitive guide to legal excellence. Best Lawyers® lists are compiled based on an exhaustive peer-review evaluation. Almost 87,000 industry leading lawyers are eligible to vote (from around the world), and we have received over 10 million evaluations on the legal abilities of other lawyers based on their specific practice areas around the world. For the 2019 Edition of The Best Lawyers in America®, 7.8 million votes were analyzed, which resulted in more than 60,000 leading lawyers being included in the new edition. Lawyers are not required or allowed to pay a fee to be listed; therefore inclusion in Best Lawyers is considered a singular honor. 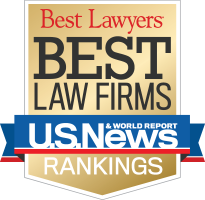 Corporate Counsel magazine has called Best Lawyers “the most respected referral list of attorneys in practice.”The “Best Law Firms” rankings are based on a rigorous evaluation process that includes the collection of client and lawyer evaluations, plus peer review from leading attorneys in their field. A review of additional information provided by law firms is also part of the formal submission process. Jason Boulette is Board Certified in Labor and Employment Law by the Texas Board of Legal Specialization, has been repeatedly recognized as a Texas Super Lawyer (Thomson-Reuters), Texas Rising Star (Thomson-Reuters), and one of the Best Lawyers in America® (Woodward/White). Jason represents employers in all aspects of employment, litigation, and corporate immigration matters. He currently serves as a member of the Leadership Council for the Employment Law Section of the State Bar of Texas. 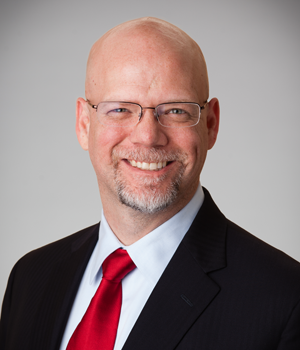 Mike Golden is Board Certified in Labor and Employment Law by the Texas Board of Legal Specialization, has been repeatedly recognized as a Texas Super Lawyer (Thomson-Reuters), Texas Rising Star (Thomson-Reuters), and one of the Best Lawyers in America ® (Woodward/White). Mike represents employers in all aspects of employment, litigation, and corporate immigration matters. Repeatedly recognized as a Texas Super Lawyer (Thomson-Reuters) and as one of the Best Lawyers in America® (Woodward/White), Michael represents a broad range of clients in business, employment, and non-compete litigation matters. In addition, his practice includes internal investigations, federal and state agency compliance, employment contracts, and non-disclosure agreements. A former Vinson & Elkins litigation partner and well-respected bar leader in local, state, and national bar associations, Michael has served as President of the Austin Bar Association, Director of the State Bar of Texas, and Chair of the Corporate Counsel Section of the State Bar of Texas where he presently serves as Chair of the section’s Pro Bono & Grants Committee. Ann helps employers navigate the increasingly complex web of laws that govern the workplace by providing strategic advice and counsel; training managers and supervisors; guiding and conducting investigations; drafting policies, handbooks, and contracts; and defending against allegations of noncompliance in courts and administrative forums. She is Board Certified in Labor and Employment Law by the Texas Board of Legal Specialization, has been repeatedly recognized as a Texas Super Lawyer (Thomson-Reuters), in addition to being listed as one of the Best Lawyers in America® (Woodward/White) for Employment Law – Management. Ann leverages her more than 25 years of experience representing employers to provide practical and cost-effective solutions to prevent and address workplace problems. Laura is Board Certified in Labor and Employment Law by the Texas Board of Legal Specialization and has been repeatedly recognized as a Texas Super Lawyer (Thomson-Reuters). Representing employers in a wide range of employment and labor matters, Laura’s practice includes litigation, training, counseling, and negotiating definitive and ancillary employee-related agreements in corporate transactions. Previously a partner with Wilson Sonsini Goodrich & Rosati, Laura joined Boulette Golden & Marin L.L.P. in 2015. 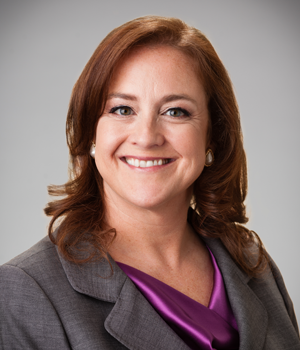 Tanya DeMent is Board Certified in Labor and Employment Law by the Texas Board of Legal Specialization. Together with the partners of the firm, Tanya assists in representing employers in a wide range of labor and employment matters, including employment litigation defense, wage claims, federal and state agency compliance, training, employment contracts, employee handbooks, and non-disclosure and non-competition agreements and litigation.